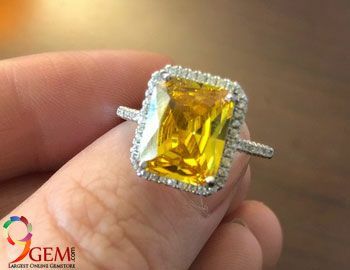 Gemstones are normally good looking cut and polished pieces of minerals normally used as ornamental pieces because of its luster and visual worth. 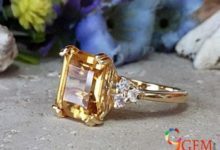 Another feature of gemstones is that being natural they are rare. 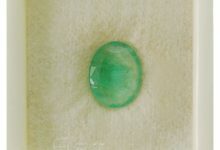 Because of all the reason natural genuine gemstones are available at a comparatively premium price and used by a few people. 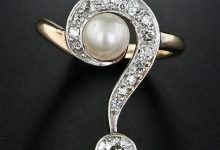 Not for the decorative or ornamental purpose only, gemstones are also worn for astrology. They have therapeutic and energetic powers and suit to natives only according to their zodiac or sun-signs. 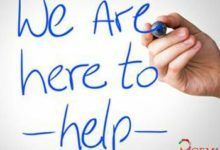 Vedic astrology explains that gems are used for removing the planetary flaws which many times are the reasons for physical and psychological problems of the human’s astrological chart. Gemstones are used for making peace at home with the planetary locations so that the person is able to live an even life. 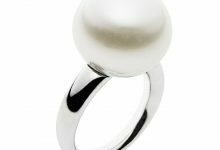 Natural Gemstones worn for the purpose of astrology are required to be worn with/in particular type of metal suitable for the gemstone. The mainly used metals are bronze, gold, copper, silver, and alloy of the above metals. 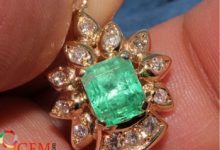 For gemstones to be effective, it is necessary that the gemstones should be real, genuine, natural and of the best quality. They should have a good combination of 4C’s ie. clarity, cut, carat, color. The better the cut and visibility, better is the value. 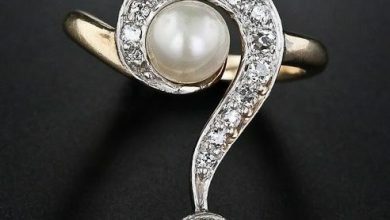 In Astrology, gemstones are mostly studded in jewelry like ring and pendants. It is compulsory that they touch the skin of the person so that they can show their curative effects in the best manner. 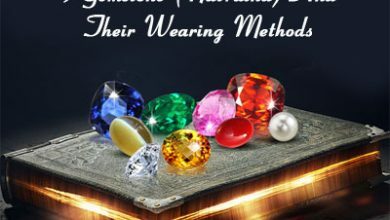 Before wearing these gemstones, there is a proper method that needs to be followed. Firstly these have to be washed in holy-water (The Ganga Jal) and according to the gemstone type, other measures are followed. All gemstones are not suitable for everyone. An appropriate process is followed to know the lucky gemstone. 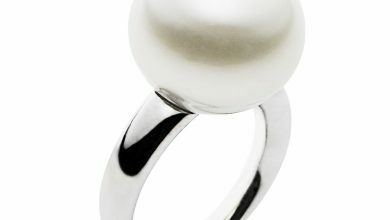 To know your Birthstone you can visit www.9gem.com. 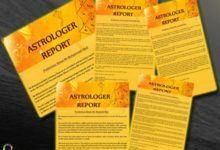 They can show positive as well as negative effects depending on the astrological conditions of the person. 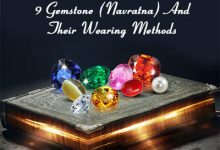 9Gem recommends to Buy Gemstone Online after consulting the Good Astrologer.